MME RANESKAYA: Now we can start on our journey. I thought, what a compliment! 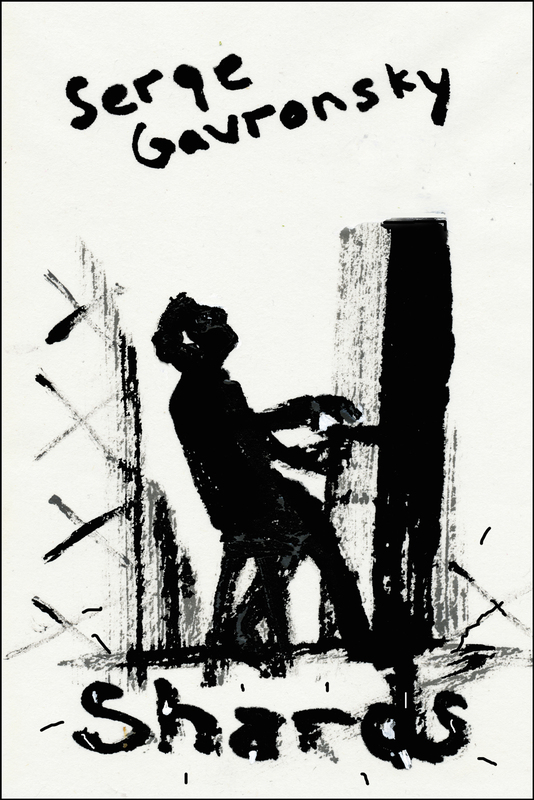 Serge Gavronsky (born 1932) is an American poet and translator. He is now professor emeritus in the French department at Barnard College. He lives in New York City. Whiskey Radish is outhouse artist for Queen Mob's Teahouse.